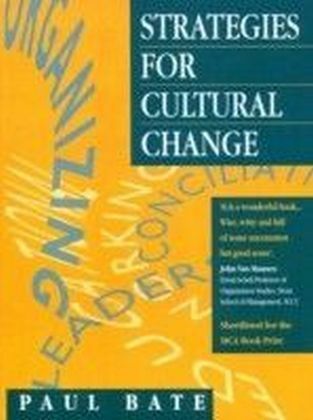 Paul Bate makes sense of a huge range of issues which must be considered in the struggle for change. 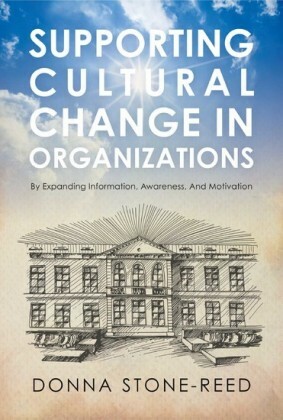 He has developed a framework that will help students, researchers and practitioners alike to focus on a variety of conceptual and practical matters relating to business culture and cultural change. 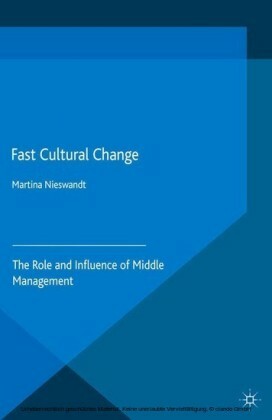 Strategies for Cultural Change represents one of the most ambitious attempts so far to provide a comprehensive approach to the design and implementation of a cultural change programme. 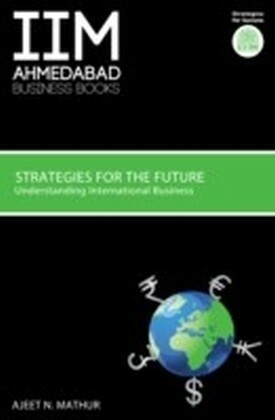 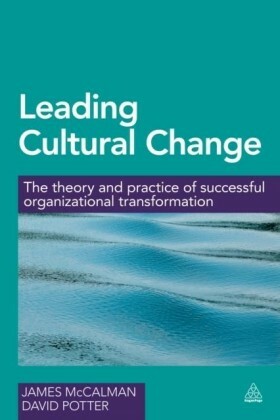 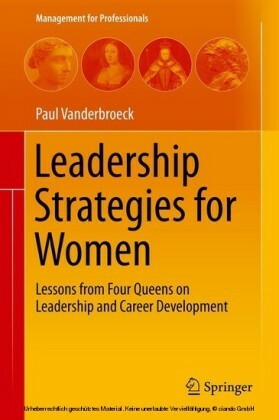 One of five books nominated for the Management Consultancies Association 'Best Management Book of the Year' Prize 1994.